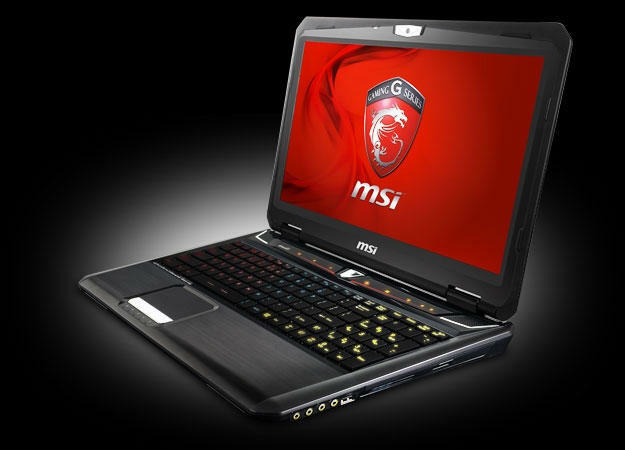 MSI today announced what it claims is the world’s first 3K gaming notebook, which hits the market just in time to be added onto your holiday wishlist. The GT60 2OD-261US is a 15.6-inch laptop with a WQHD+ display (2880×1620) that kicks things up a notch over Full HD 1080p without going all the way up to 4K, which would be both more expensive and far more demanding on the hardware. Powering the 3K display is an Intel Core i7 4700MQ processor, 16GB of DDR3L 1600MHz RAM, and a GeForce GTX 780M discrete graphics. 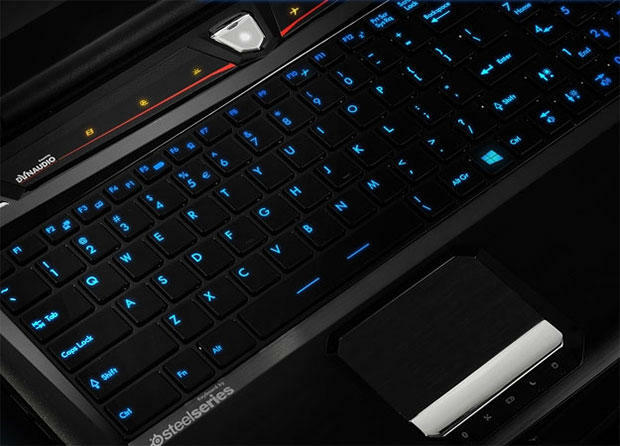 It’s a powerful trio that should keep the laptop relevant for some time to come. In addition, it has a 128GB solid state drive, 1TB hard drive (7200 RPM), Killer N1202 a/b/g/n Wi-Fi, Killer E2200 LAN, SD card reader, Blu-ray reader, three USB 3.0 ports, two USB 2.0 ports, HDMI output, 720p webcam, SteelSeries backlit keyboard, Dynaudio speakers with subwoofer, 9-cell battery, and Windows 8. MSI also announced a similar spec’d workstation (2OKWS-278US), however it rocks an Nvidia Quadro K3100M GPU, has one less USB 2.0 port, and runs Windows 7 Professional. The GT60 gaming and workstation systems are available now for $2,200 and $2,800, respectively.